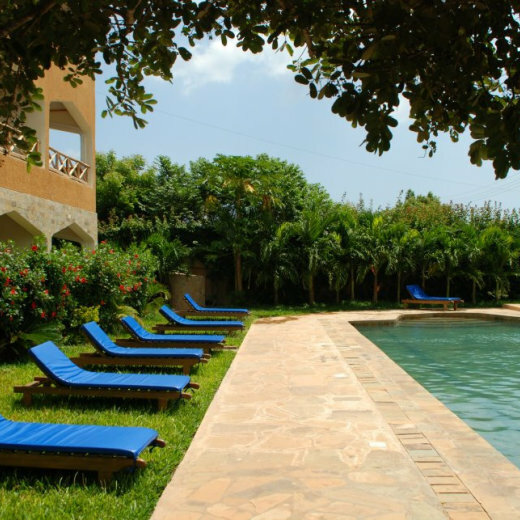 Sophia Baharini Apartment Hotel is located in Diani, on the South Coast of Kenya. 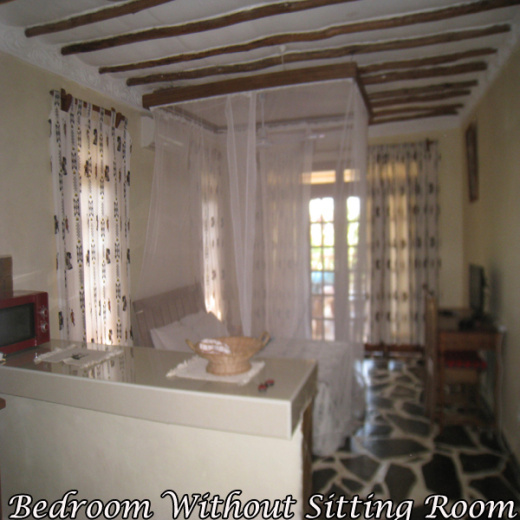 The Hotel comprises 18 one bedroom and two studio apartments. It is just 200 metres behind the Baharini Shopping Centre and 400 metres from the sandy Diani beach.It is also just a walk away from restaurants, cyber cafes, shops, banks and all other amenities. 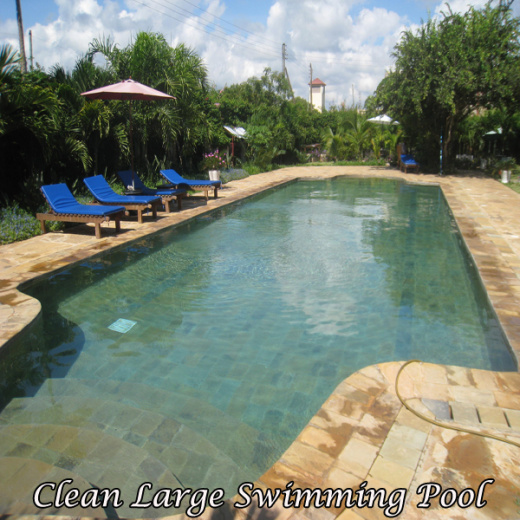 Located in Diani, on the South Coast of Kenya. 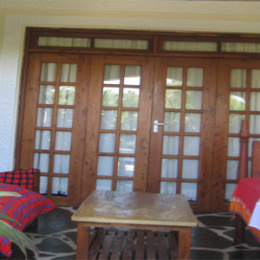 The Hotel comprises 18 one bedroom and two studio apartments. 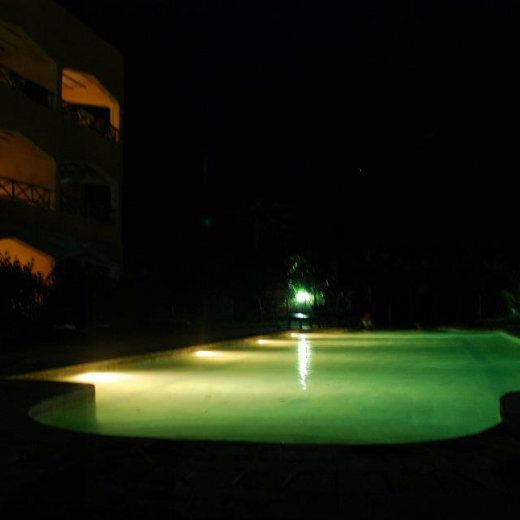 It is just 200 metres behind the Baharini Shopping Centre and 400 metres from the sandy Diani beach. It is closer to restaurants, cyber cafes, shops, banks and all other amenities. We had a bit of a hiccup as we were checking in because they were not sure about our reservation. Other than that, we enjoyed our stay considerably.